Cerebrating "Cat Day", "ROOTOTE" will Hold "Cat Marche"! 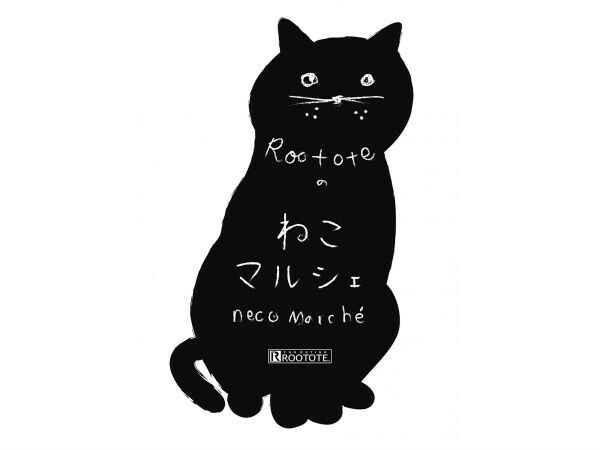 A tote bag brand "ROOTOTE" will hold the event "Cat Marche" for the cat lover to commemorate "Cat Day" from February 1 to 28 at the specialty shop "ROOTOTE GALLERY" in each branch of "ROOTOTE". 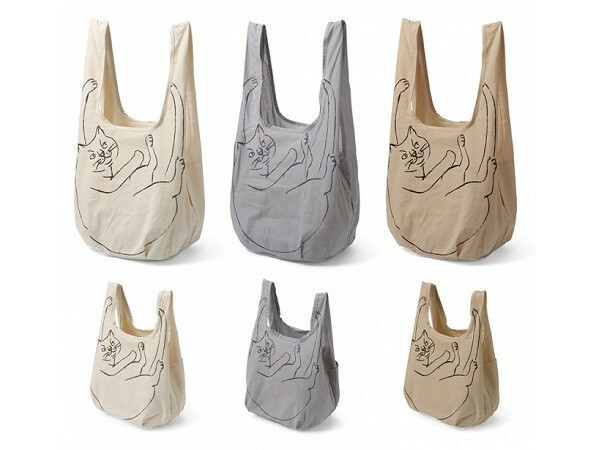 Over the course of the period, more than 40 kinds of cat-printed tote bags which you can go out together every day and quantity limited items are stocked in each shop. 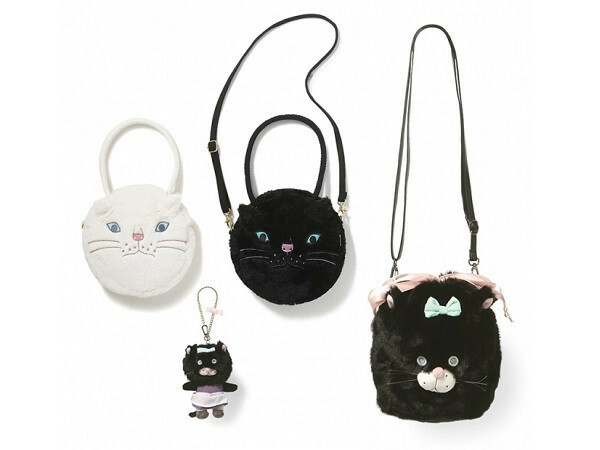 After February, seven kinds of cat tote bags will be appeared as new items of spring and summer. "EU. Lou Shopper Marche-A" and "EU. Rouch shopper Mini Marche-A" are matched with any type of fashion. There are three colors available like "Natural", "02 Gray" and "03 Beige". "03 Beige" is only limited numbers available. Toto bag "EU. Deli Monsha" 5800 yen (tax excluded) which name is "My cat" in French, has three colors such as A "Fraise" (strawberry), B "champignon" (Mushrooms) and C "Citron" (lemon). 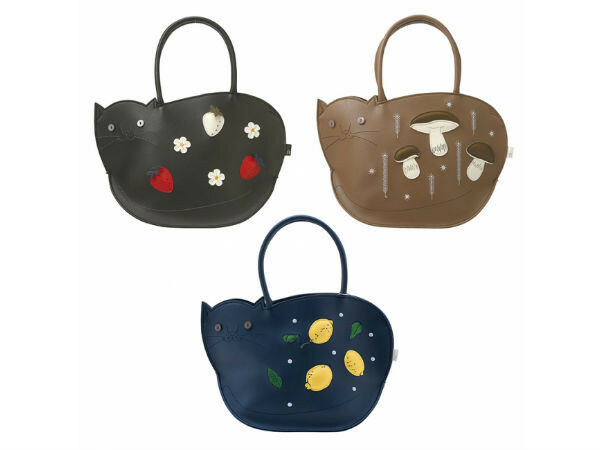 It is lovely bags that imitates bulky cat eyes with buttons. "Citron" will be available from mid-February. "EU. Deli Animal Basket B" 4800 yen (tax excluded) of which entire bag is the face of a cat, is too adorable to irresistible with those designs for cat lovers. Three colors such as White, Brown and black with lovely accessories like lemon, shells, crab will be released. It will be available from mid-March. There are lots of cute items there, so please check them out! Also, it will hold the special customization event that can show "love for cats" for cat lovers. 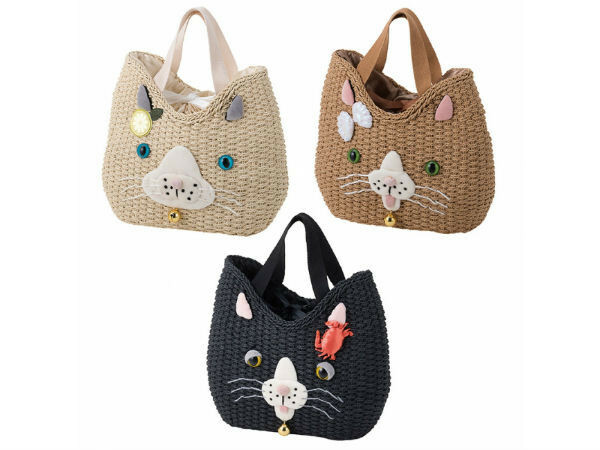 In the event, you can make your customize tote bag choosing from 120 of various ornaments (parts for print) such as cute cat, naughty cat and alphabets with cat body shape, and favorite pattern, numbers and placement. And a staff can print of them. Tote bag is from 1000yen, ornaments is from 300yen. 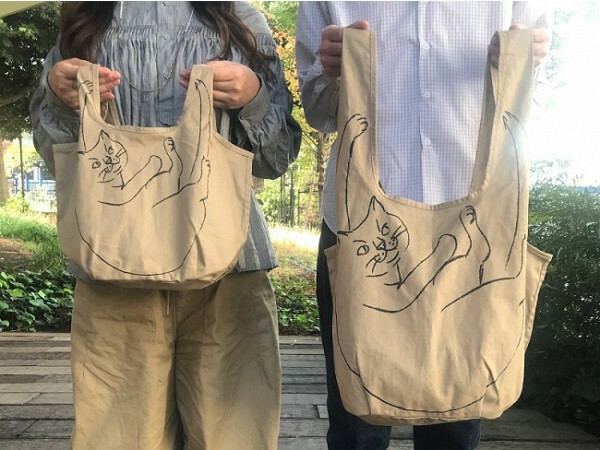 If you join this event you can get the your one and lnly original cat Tote bag. The event will be held in 5 branches such as Daikanyama main store, Daikanyama Rou Street shop, Nagareyama Otaka no Mori store, Kagurazaka shop and Lake Town outlet shop.